Looking back to July, at the start of free agency, most of us could not imagine offering Stephen Curry anything less than a max deal. But Golden State Warriors owner Joe Lacob did. Curry went from on top of the world to second fiddle in the very franchise on which he has served as the cornerstone. Even Curry’s own coach, Steve Kerr, publicly listed Durant, LeBron, and San Antonio Spurs’ star Kawhi Leonard as the elite of the elite in the NBA. Kerr was referring to two-way players, but it was in lockstep with the general sentiment. On top of that, as the Warriors prepared for the postseason, Warriors owner Joe Lacob was considering offering Curry a contract below the max, even though Curry has been one of the most underpaid players in all of sports over the last three seasons. Warriors general manager Bob Myers kept Lacob from bringing a reduced offer to the negotiating table, but it was enough of a thing that Myers reassured Curry of the franchise’s commitment. Shoutout Bob Myers for preventing what would have been an unnecessary public relations nightmare. 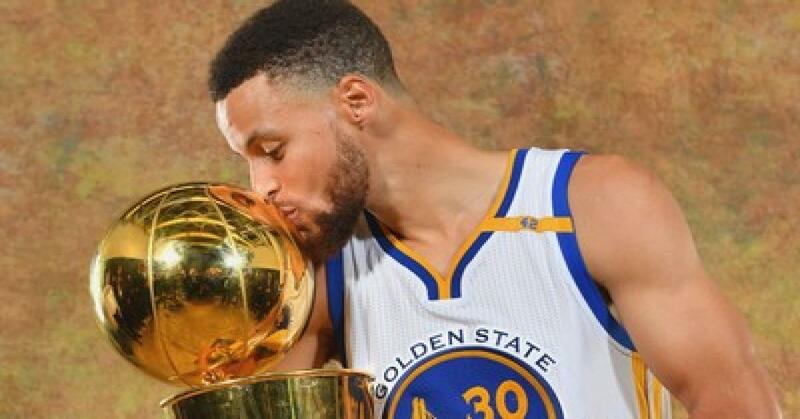 Curry is coming off a four-year, $44 million extension he signed out of his rookie-scale contract that quickly became the best bargain in the NBA. Offering him another below-max deal would have been a gross insult. Indeed, many were questioning Curry’s value at the time, since he was battling ankle injuries. The Warriors did not shortchange him in that sense. He could have waited and bet on himself, but didn’t. And yes, giving five years and $201 million to Curry is a risk. He’ll be on the books for more than $45.7 million in the final season, at which time he’ll be 33. That deal could look bad. Still, this contract doesn’t take him that deep into his 30s, and we’re talking about a two-time MVP who has accepted a bunch of sacrifices alongside Kevin Durant. And, beyond that, the market for him would have been a max contract. Just because the Warriors can offer that fifth year and dangle larger annual raises doesn’t mean his market changes for them. It would have been different if he offered to take a discount, a la Durant, but he didn’t. And there’s no telling what would’ve happened if the Warriors brought a sub-max offer to the table. Fortunately for them, though, they didn’t. So, again, kudos to Bob Myers.